Green diamonds colour is derived from exposure to gamma rays way below the earth’s surface over an extensive period of time, perhaps millions of years. They are among the rarest diamonds in the world. 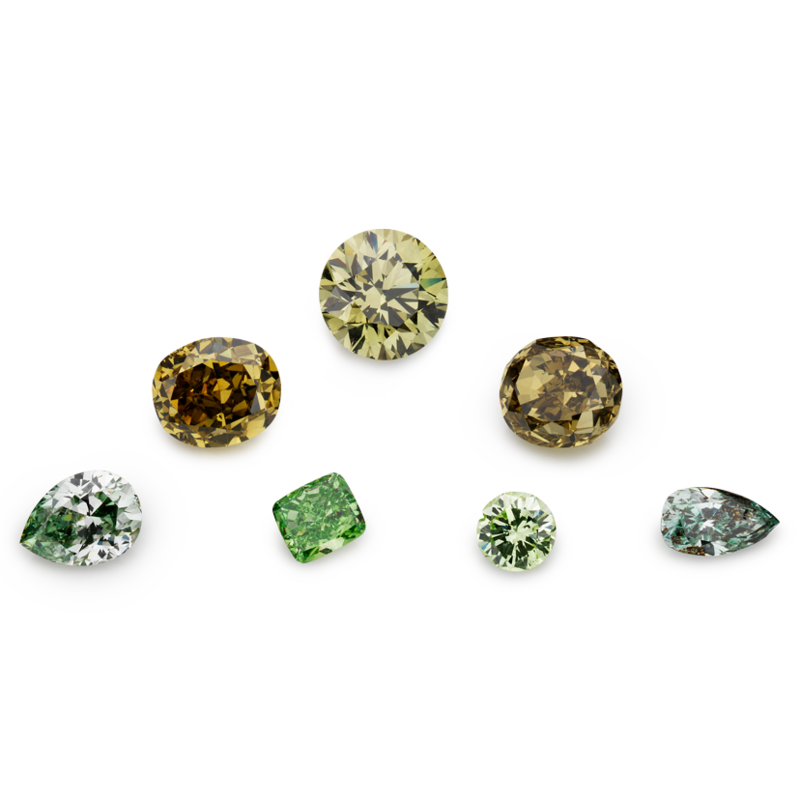 Most green diamonds are sourced from British Guyana, Borneo, Brazil and Central Africa.